January 6, 2014 · by Zack Reyes · Post may contain affiliate links. See my disclosure policy here. Ok, I originally set out to find the best flashlight on Amazon and show it here, but the there are many different types of flashlights out there. To be fair, I have listed a few below, each with a different brightness level. All of the flashlights below are highly reviewed on Amazon and are great values. When I first experienced a CREE LED flashlight, I was enlightened to say the least. These types of flashlights can spot a beam much, much further than even the biggest Mag-Lite that I have ever had. How can a light that runs on 2 AA batteries be brighter and better than one that runs on 4 D batteries?! I have no idea, but I know that my idea of what is the best flashlight sure did change. Take a look at the list below, which are all LED lights and grab one today! Please note all prices on Amazon can change at any time. Prices in this post were accurate at the time of posting. Click any of the flashlight images to buy that light from Amazon! 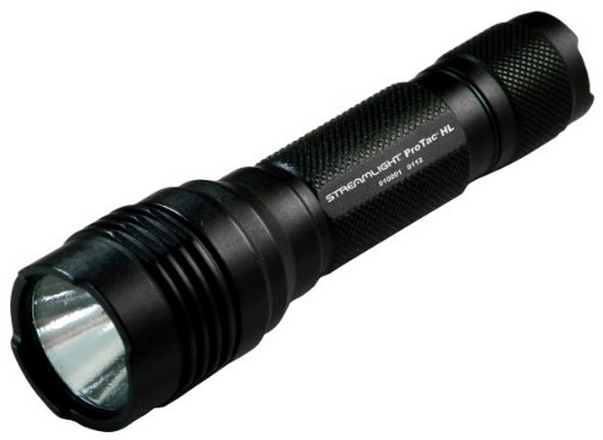 To make my title appropriate, consider the one listed below as my vote for the best flashlight money can buy. 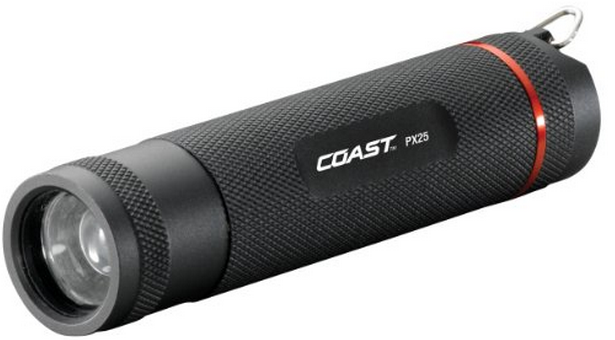 The Coast PX25 208 Lumen LED Flashlight is $26.76 and has a 5-star rating. On Amazon, any item with at least 25 reviews anda 5-star average gets my attention. This light has 105 reviews and is sitting with a 5-star overall rating. This light does not disappoint in any way. It is a perfect small size and puts out an extremely powerful beam. If you only buy one flashlight, make it this one. Click the picture to buy it. Ok, now that we got the best flashlight out of the way, let's look at some other great LED flashlights. 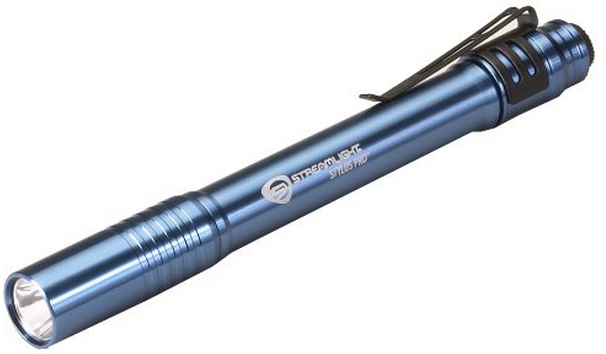 This stlyus/pen style LED puts out 48-lumens and runs on 2 "AAA" batteries. You can choose from 3 colors and it's priced around $25. If budget is not a huge concern, or you need a TON of light, take a look at this bad boy. The Streamlight 88040 ProTAC HL High Lumen Professional Tactical Light with white LED and Holster, Black is $77.55 This light puts out a whopping 600 lumens on the high setting. It also has a lower setting for when you don't need to light up the entire neighborhood. 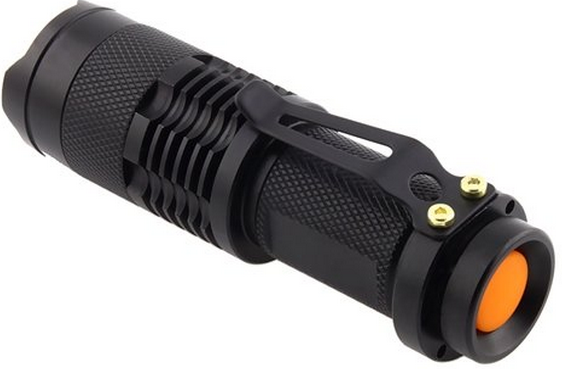 This is a tactical light and is made for law enforcement, security, and YOU! Budget an issue? Take a look at this little guy. The CREE 300-lumen mini LED flashlight packs a serious punch at under $10. With reviews saying things like, "best flashlight on the planet" and "every man should have one" it's hard to pass up at $6.39! Ok so there you go! You really can't go wrong with any of these LED flashlights. It's all about what you need. If you just want one, I'd again recommend getting the one that I call the best flashlight available, which is listed at the top of this list.